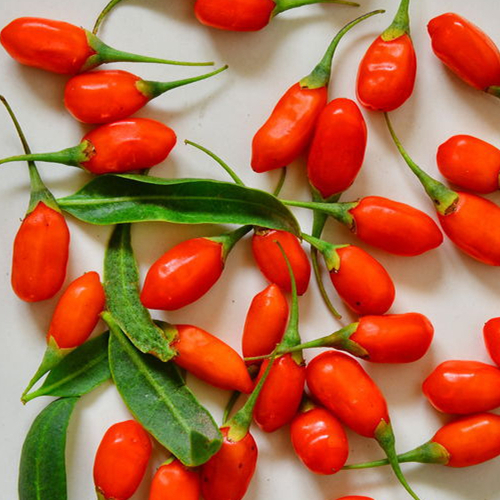 Frozen Goji Berries keep best taste and original state. Berries freeze well and can be used frozen for smoothies or thawed for use in baking and sauces. When thawing, berries tend to loose their shape as well as some of their juice, so place freezer bags of berries on a baking sheet or in a bowl to thaw in case the bags leak. Wash the berries and pat dry as directed above. Arrange the whole berries on a baking sheet and freeze until solid or up to a couple of days. This keeps the berries loose and makes measuring and thawing easier. Looking for ideal Frozen Beautiful Food Manufacturer & supplier ? We have a wide selection at great prices to help you get creative. All the Healthy Frozen Food are quality guaranteed. We are China Origin Factory of Good Healthy Food. If you have any question, please feel free to contact us.